Busy week again in the office. 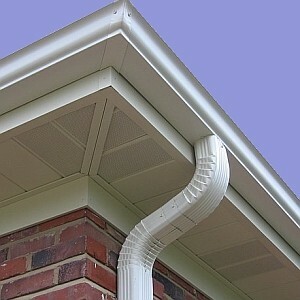 We’ve just uploaded a new template Safety Statement for fitting Gutters, Soffits and Fascias. This new template also covers some basic Roof Work. The roof work section alludes to the Code of Practice for Roofwork as published by the HSA. The code itself can be downloaded from the HSA website. Among the topics covered in the new template are Asbestos, Fitting Gutters, Working at Height, Outdoor and Weather hazards and several other topics that are specific to these activities. As with all of our other Trades type templates, it also includes a template method statement. The Word version can be purchased and downloaded from the homepage. This entry was posted in Health and Safety and tagged Aluminium Gutters, Fascias, Soffits.